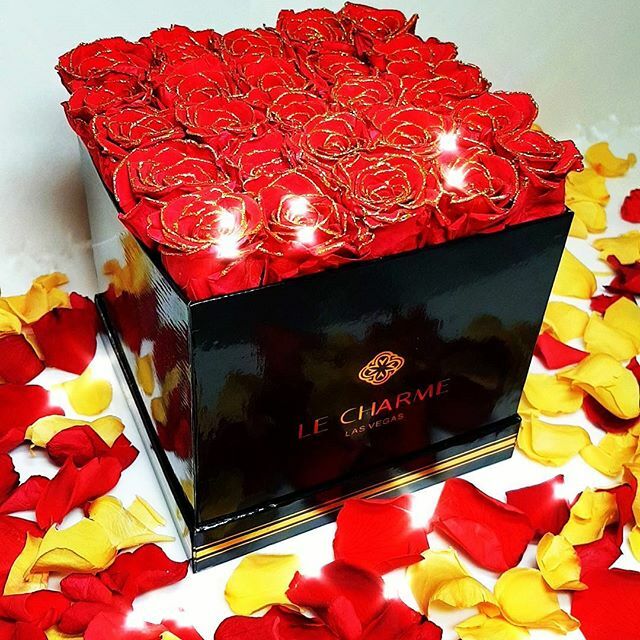 Product categories of Square Flower Box, we are specialized manufacturers from China, Square Flower Box, Square Paper Flower Box suppliers/factory, wholesale high-quality products of Square Acrylic Flower Box R & D and manufacturing, we have the perfect after-sales service and technical support. Look forward to your cooperation! The Square Flower Box are also made from coated paper, art paper, velvet or leather with rigid cardboard. They can be with customized color, logo, size etc, which is unique and special for your every single box. The square Flower Boxes can be packed in set: small packed in medium then in large ones, which will save lots of space and shipping cost when sending over.